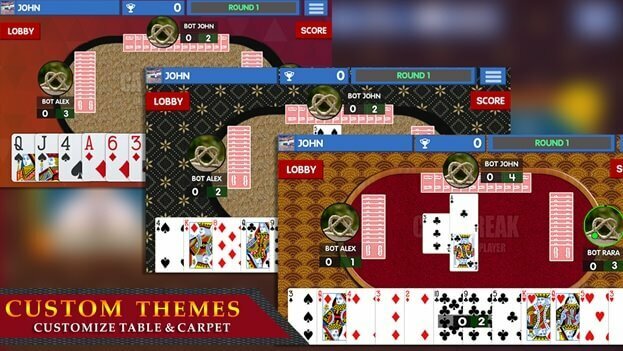 The free card game app is a phenomenon which has lured many Android used and therefore the installation of such games is on the rise. 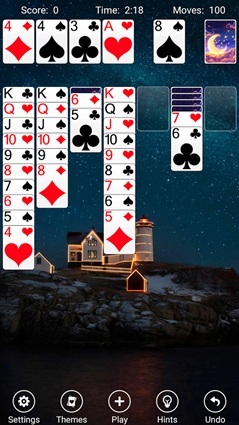 The popular card games have been downloaded over million times on many Android devices. 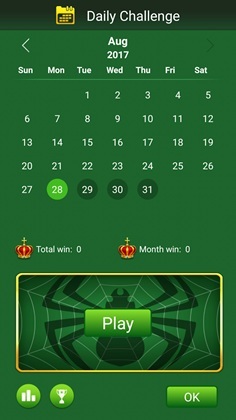 The users always look for free card games for Android which ensures that the game is played without paying a cent. The best part of such games is that they are easily understandable and create an environment of indulging for the players. Below are the 12 Android card games. Let's take a look! The fresh new look and the best interface is all that the game is known for. 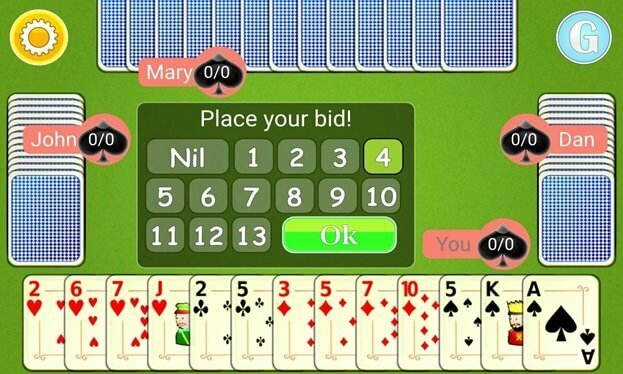 The game has been designed keeping in view the desktop based Solitaire which was very popular among the youth of the 90s and early 2000s. Review: The game has an annoying sound which has led her low rating of it. 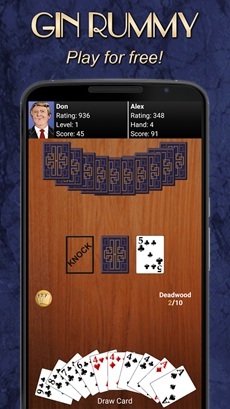 It is one of the best card game apps that are lured the users and therefore it is highly regarded. The controls are very easy to use and make this game a bestie. Review: The graphics of the game change continuously which is bad. 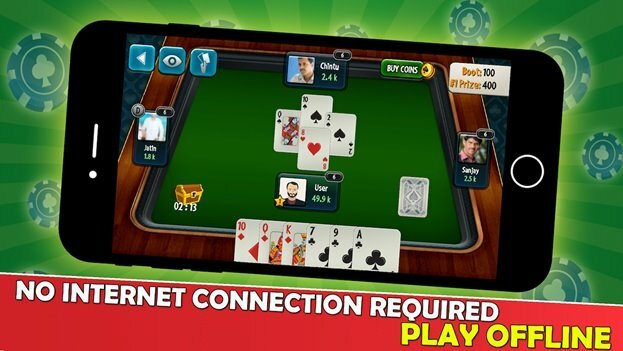 This is also among the best card game apps that have been developed keeping into view the overall additions which have been made in the last update. 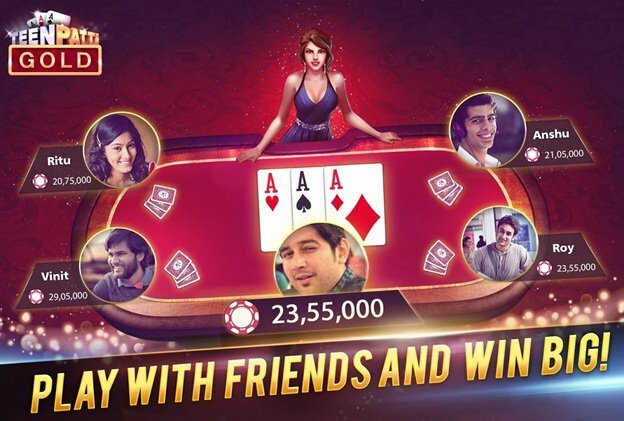 Play with players from all over the world on exciting new tables. Review: Players don’t get big cards after many turns which is non-professional. 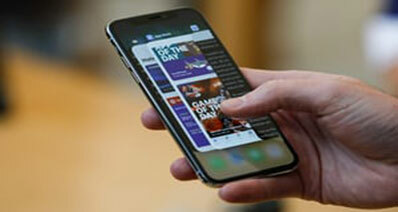 It allows the users to mirror the Android screen without lag. 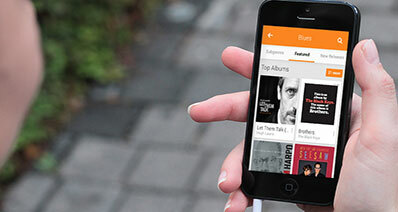 The large variety of apps it supports include games, videos, snapchat pictures and the list goes on. The user can reply to the app messages and text messages directly from the PC which means minimum hassle. 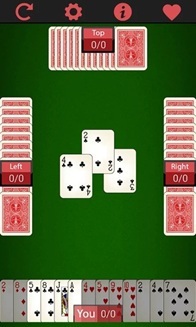 It is one of the free card games that have lured the users in such a manner that they play a lot. The best part of the game is its ease of play and therefore it is highly addictive and recommended a lot. Among the free card games, this game has a popular spot and it is all because of the value that it provides. The players get ample chances to get to the top and ultimately declare the kingship. 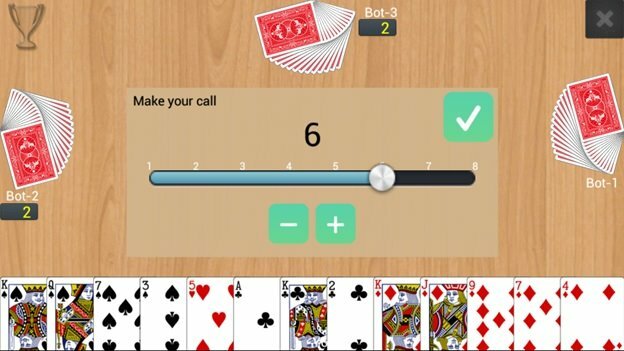 This is one of the easiest free card games that are available at the play store. There are many players that can play and win different positions. The game has been highly regarded as it has made a very quick fan base and user enjoyment is high. Review: Though addictive it is not online which is a farce. 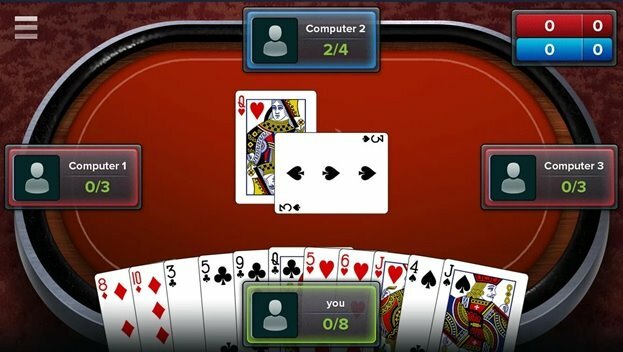 With 5 rounds and 52 cards, the game is one of the best card games online. The game manages the points of the players with ease and therefore it is highly regarded. If you think you can handle the heat the game is yours. 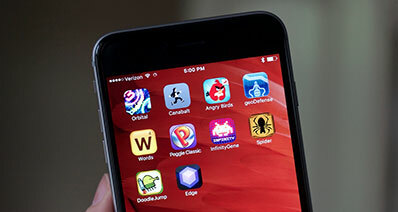 Review: It is awesome and offers high-quality graphics. If you are playing card games and have not tried this one then you are definitely a loser. This game ensures that the best is taken out of the table. The best part of the game is its addictiveness. 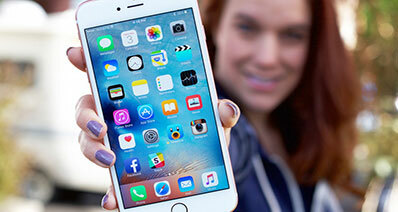 Review: It does not give the rewards it promises to its users. Playing card games have never been as fun as this game has made. There are many users that have rated this game high and it is all because of the updates which are launched from time to time. Review: Human hand cannot trump whereas a computer can play trump which is not an ideal scenario at all. 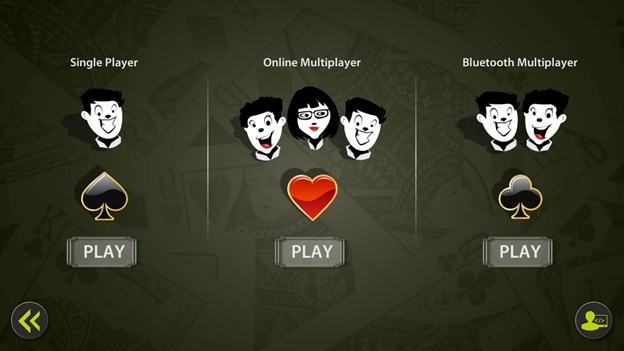 The game has all that it takes to be the best card games online. From graphics to tables and play modes everything is just awesome. Review: It has glitches on the auto play which is not a good sign at all. 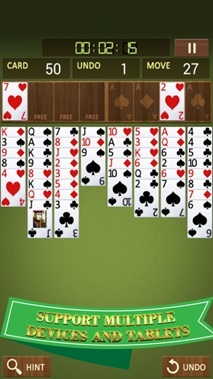 The game is highly addictive and therefore it is highly regarded among the players. The game ensures hours of play without any break which is good. Review: The game is excellent and therefore a must-have for all mobiles. 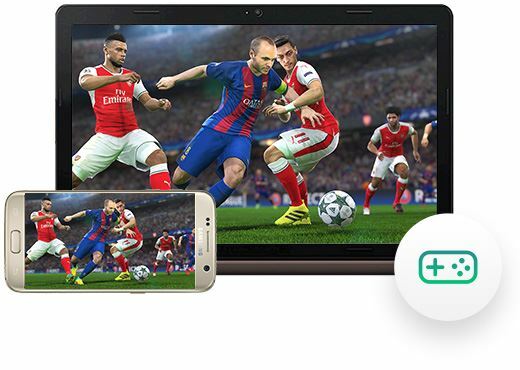 The game can be played on any version of Andriod as it is highly compatible with all devices as well. The best part of this game is that it ensures the players interact with each other on tables. Review: It is good it has been screwed by the last update.